Zero is the first Catalano’s vitreous china range where products are all based on the “typological versatility“ concept. This revolutionary idea allows several solutions for products installation. 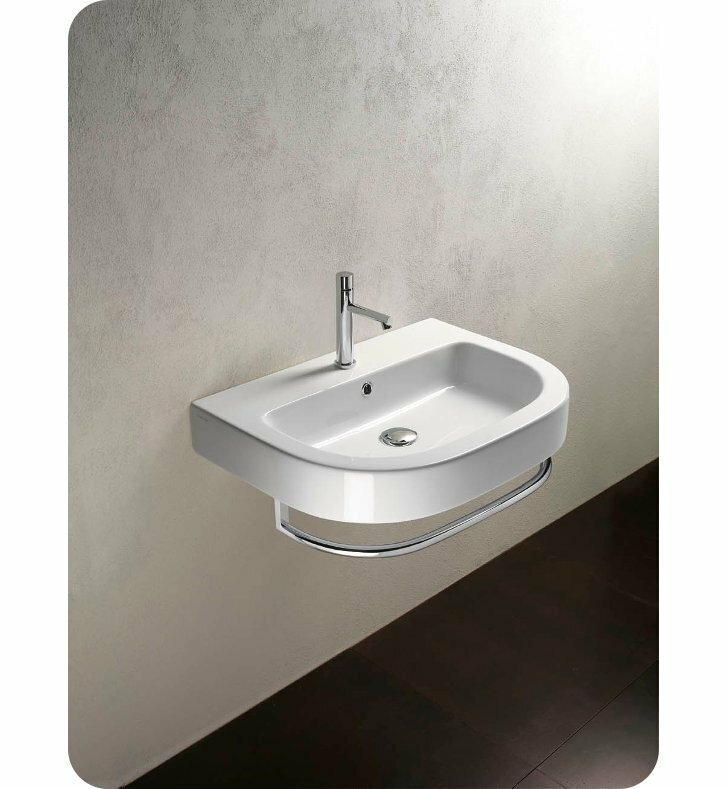 Zero family includes today more than 40 products, washbasins toilets and bidets, in different sizes and typologies. 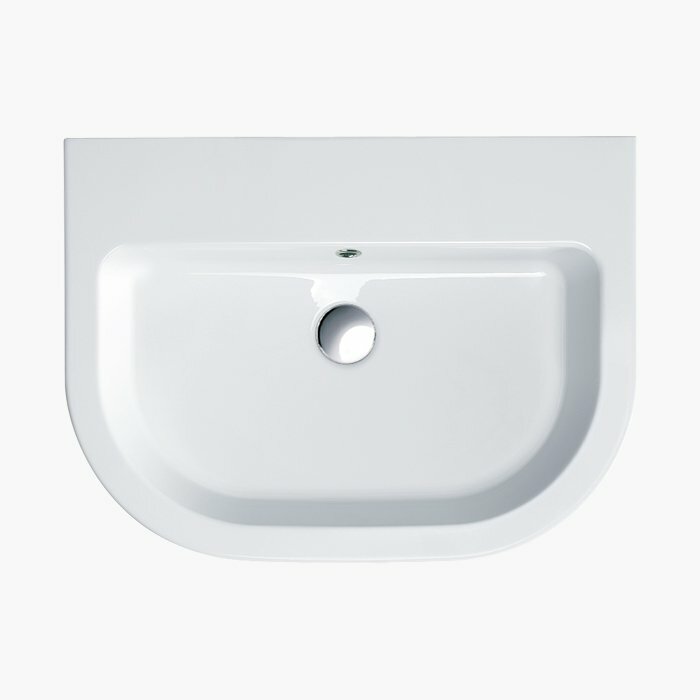 Single washbasins made of pressure-cast fireclay. Dimensions: W 26 3/8" x D 19 5/8" x H 6 3/8"